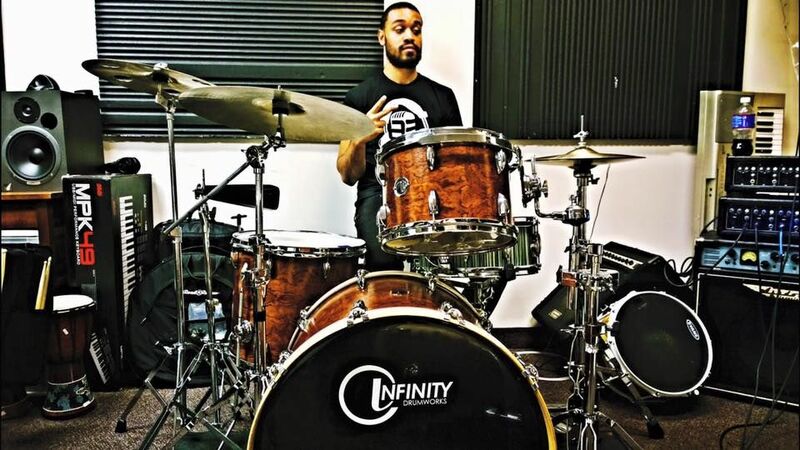 Infinity Drumworks was founded in July of 2012 on the belief that things don't need to be done as they always have been. We believe that drummers need to find their own sound and we create shells through a unique process that truly allows drummer to be their true self. 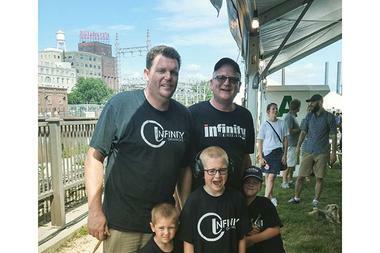 Infinity is a family run operation. Kris (left) and Keith (right) are father and son. Joe (not pictured) has been friends with Kris since 1986. The trio wanted to develop a unique product for the drumming community. 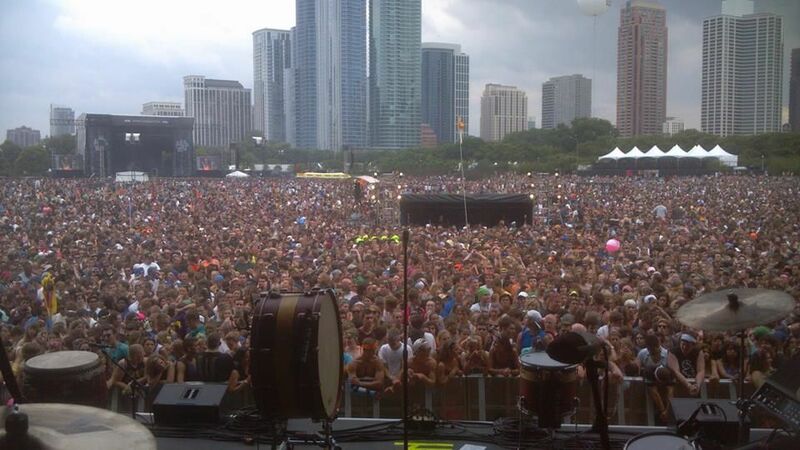 As a customer, you get to speak to the people that are making your drum kit from start to finish by using your input.